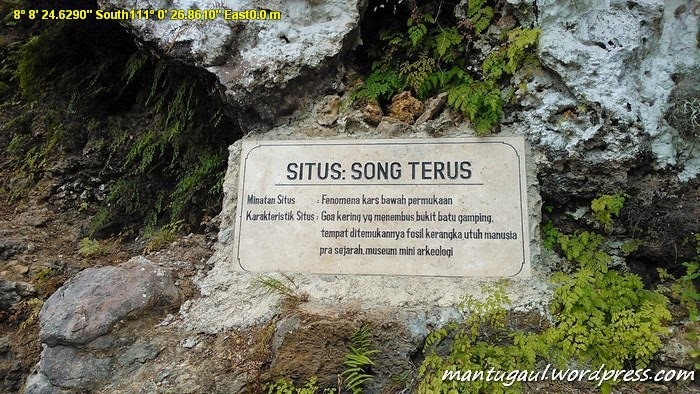 Cave Song Terus which located in Wareng Village, District Punung, Pacitan Regency, East Java, increasingly highlighted of the archaeologists. Found objects from the cave to prove the history of the ancient Javanese people on hundreds of thousands of years ago. 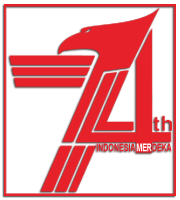 The Indonesian government is also preparing to build a special museum not far from the site. 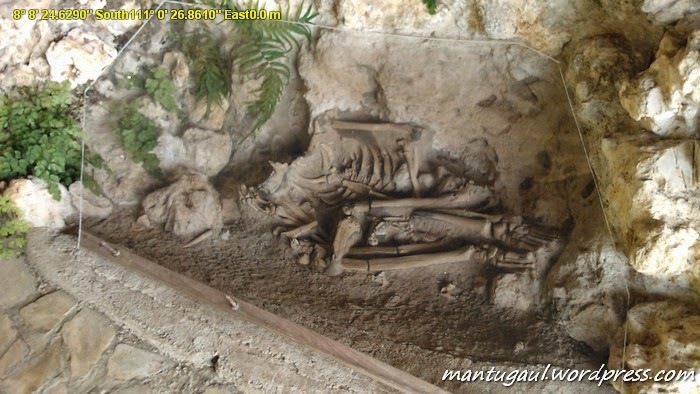 Cave Song Terus has a length of 150 meters with a width of 10 meters, and ceiling height 10 meters to 20 meters, it draw attention since the discovery of ancient human skeleton in 1999. It is estimated, the ancient human skeleton was 10,000 years old. The archaeologists and local residents agree called "Mbah Sayem" (Granny Sayem). Mbah Sayem was a man aged 40 to 50 years old. When found, he was lying down position. Both hands gripping the stone tool and bones tool. Several heads of long-tailed monkeys or macaques scattered around him. His grave is covered with the fern leaf, above him was placed a large piece of roast beef. Approximately 3 kilometers away, there another cave, called Cave Song Keplek which also studied. Song Keplek is a dwelling cave of the Australomelanesid race who was living on 8,000-4,500 years ago. The results of their culture was similar, such as a shale stone, bone tools, and shells tools. Also five human skeletons have been found in this cave. "There is a skeleton of an adult and children were found in the Song Keplek. These cave dwellers, breed, and explore the karst mountains. Mbah Sayem of the Cave Song Terus also inhabit the cave. 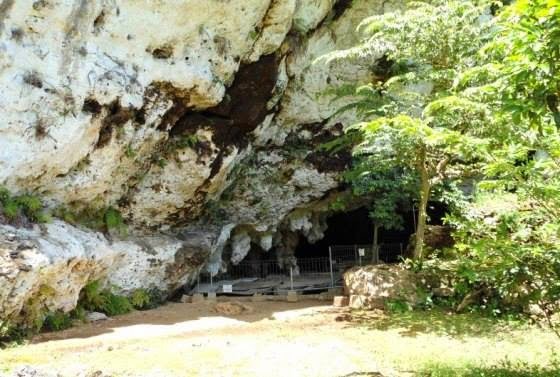 Likely caves in Pacitan became the landing terminal of Homo erectus, like in the Sangiran," said Harry Widianto, Director of Preservation of Cultural and Museum, Directorate General of Culture, Ministry of Education and Culture, in early December 2014.